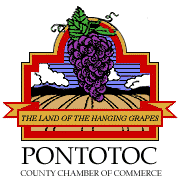 The Mission of the Pontotoc County Main Street Association is to promote, support and enhance the quality of life and stimulate the economic development of Pontotoc County as an outstanding place to live and do business. Chris Herring Heat & Air is a member of the Ponotoc Chamber of Commerce. eScore™ is an exciting new program developed through a partnership between TVA and your Local Power Company. eScore provides homeowners with a simple way to make existing homes as energy-efficient as possible. After a home inspection by one of our certified energy advisors, you will receive an eScore—from 1 to 10—that rates your home\'s energy efficiency. You will also receive instant rebates on attic insulation, water heaters, air conditioning and more. 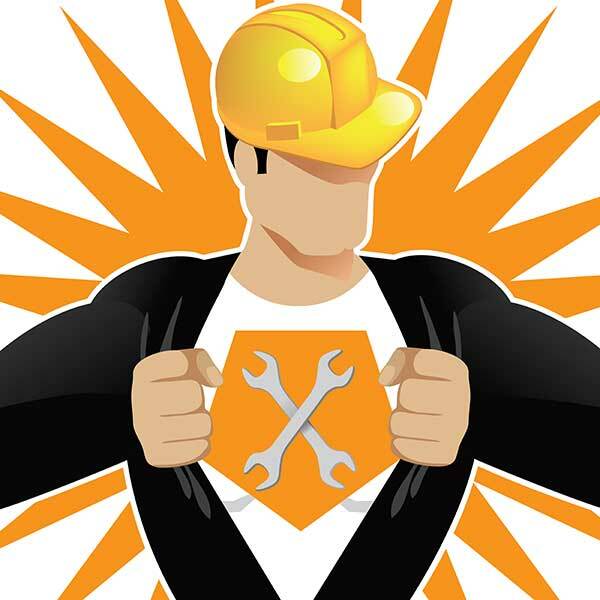 Chris Herring Heat & Air is a proud TVA eScore Quality Contractor.